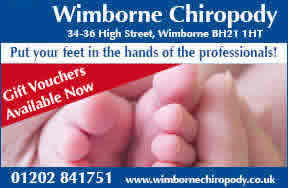 Put your feet in the hands of the professionals. Nail cutting - important information for new patients. 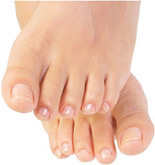 £17 - Nail Cutting, important information for new patients.